A downed network can transform a great day into a catastrophic one. Don’t let your employees – or worse, your clients – be the detection system for a malfunctioning element of your network. The last thing you want as your enjoying your morning coffee is a flurry of worried faces and tense calls. With network monitoring, a skilled and dedicated IT team monitors your network and servers 24 hours a day, 7 days a week, 365 days a year. Routers and switches, virtual servers, applications and wireless devices are all subject to slow down or crash from time to time, for a slew of reasons, without warning. While at times unavoidable, the severity can be significantly reduced when the pros – like those at Frontier IT in Colorado Springs – have your back. 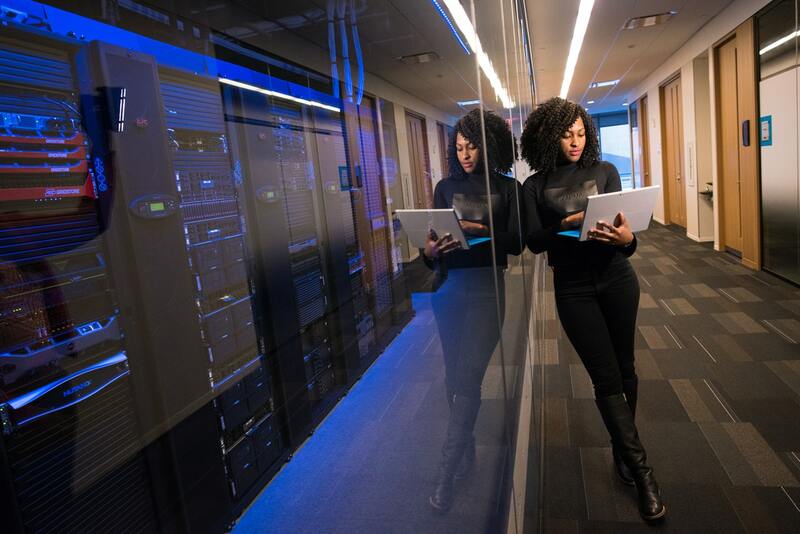 One of the most important parts to consider about network monitoring is that not only can problems be detected when they occur, they can be detected before they occur. This is a core objective of your network administrator or engineer. By diligently monitoring bandwidth utilization, traffic, latency and more they can see and fix problems well before users become aware of them. Network visibility, as it’s called, is the best way to prevent outages. The monitoring even extends to environmental factors like your HVAC system to ensure optimal performance. Human error, environmental factors, device configuration – somewhere along the lines an outage is bound to occur. When it does, you’re going to want to be prepared. Network monitoring provides real time monitoring, live visual network mapping, layer 2 mapping, autodiscovery of network devices, device and interface monitoring, and reporting tools to establish full network visibility and transparency. Even if your administrators are not physically present to visualize the outage, they will receive a real-time alert. With cutting-edge technology providing greater visibility into the problem, the issue can be located and corrected faster. Quicker time-to-resolution means saved time, money and frustration. You don’t need to look too far beyond the numbers to know that network monitoring saves money. The cost of downtime, according to an IHS study, is approximately $100 million in revenues for midsize companies and $2 billion in revenues for large enterprises. In total, outages cost businesses $700 billion on an annual basis – factoring in the 78 percent reduction in employee productivity, 17 percent loss of revenue and five percent cost to fix the issue. The most effective and popular way to mitigate this problem and save thousands, millions or even billions is via network monitoring. Network monitoring also allows for security threat identification. 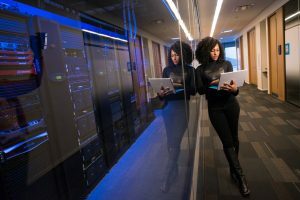 Since your network engineers have a clear image of what normal performance looks like, they can easily identify suspicious activity – like an unfamiliar device connection or spike in traffic. Intrusion detection software can also be implemented for greater security. Network monitoring also keeps your data safe, with automated and centralized backups of your systems, applications and files. By compiling months or even years of data about your network usage, your IT team is able to predict your future rate of growth and anticipate infrastructure upgrades before they become a problem. As your company becomes more successful, you’ll be faced with new problems and issues that you haven’t experienced yet. You will want skilled technicians to guide you through these growing pains and make sure that you are always prepared for what comes next. Ensure that your network administrators, not your users, are the first to know about sluggish or downed networks. In doing so, you save time, money, and permit your business to grow with ease and abundance. To learn more about network monitoring services, call us at 719-888-HELP (4357).